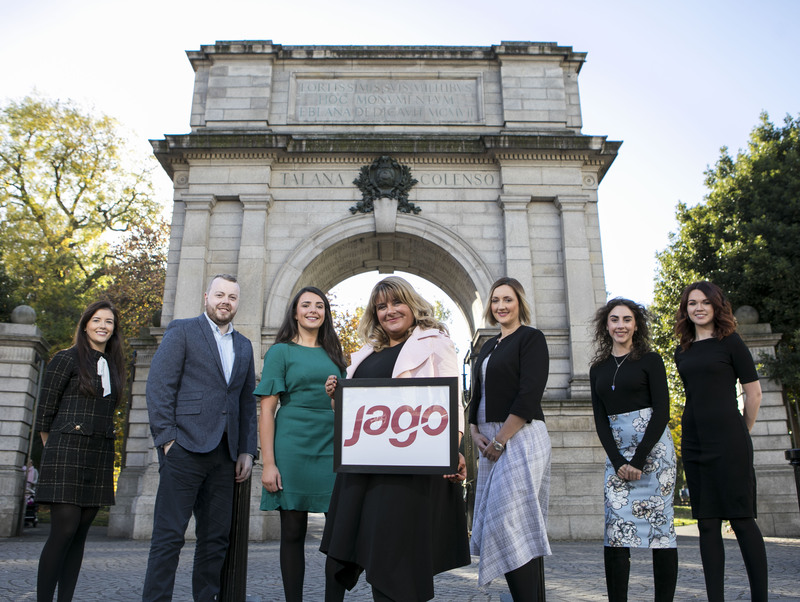 Today I am delighted to share that Jago continues to grow and strengthen its offering with the opening of a new office in Dublin at Ardilaun Court, on St Stephen’s Green. Our team has the pleasure of working with a broad range of export clients, pointing them towards new growth horizons. 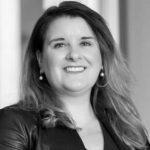 This expansion is a result of our clients’ ambitions and the growing number of local companies expanding their profile and reach beyond domestic markets. In only five short years, we are proud to have received top industry recognition with over 25 national and international awards, including being a finalist for the coveted PR Consultancy of the Year 2018 in the Chartered Institute of PR Awards. The new Jago Dublin hub ensures we are better suited than ever to deliver strategic, creative and commercially impactful campaigns, and we look forward to the journey ahead! To everyone who has helped to make our new Dublin office a possibility – from our great clients to the wonderful team at Jago, thank you! If you don’t already, follow us on Twitter and LinkedIn for all of our news.